Nebraska’s second largest reservoir, Lewis and Clark straddles the state’s northeast border with South Dakota. The lake draws its name from the Lewis and Clark expedition, which camped nearby during the famous journey to explore the Louisiana Purchase. 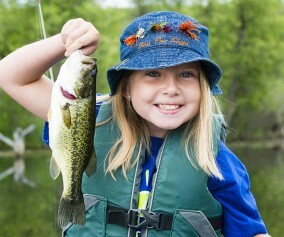 Lewis and Clark offers modern cabins, boating, fishing, hunting, bird watching and scenic vistas. 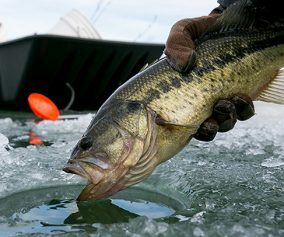 Anglers at Lewis and Clark will find a variety of species, including walleye, sauger, largemouth bass, smallmouth bass, bluegill, crappie and catfish. Anglers should look for all of these species around the jetties at the Weigand-Burbach area, which were installed to improve habitat and fishing opportunities. One fish cleaning station is available for anglers. Boating is very popular at Lewis and Clark SRA. 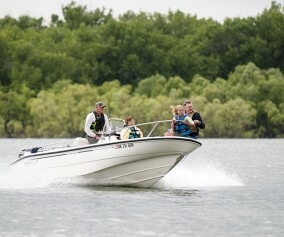 Sailboats, speed boats and personal watercraft are all permitted. Fuel is available at the Weigand Marina. The area offers 116 leased seasonal docks and six daily rental docks that may be reserved in advance. Four ramps are available in the Weigand area. A portion of the spillway and the tailrace of Gavins Point are no-wake zones. The lake also offers access to the Missouri River. 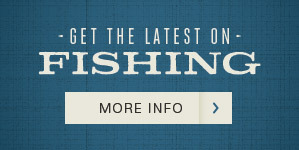 Those interested in boating or fishing on the River are encouraged to view the interactive Missouri River Outdoor Recreation Access Guide, which shows public access sites for fishing, hunting, boating, camping and more. It also serves as a navigation guide. There is one swimming beach located just west of the Weigand Marina. No lifeguard is on duty. The Weigand Marina is open Memorial Day through Labor Day and offers a variety of groceries, candy, snacks, soft serve ice cream, bait, tackle, firewood, fuel and other sundries. 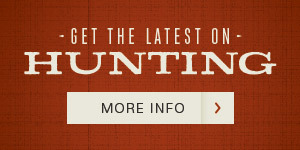 Hunting is allowed on the area beginning the Tuesday after Labor Day. Substantial hunting opportunities are available at Lewis and Clark SRA, which include upland game, big game and waterfowl. 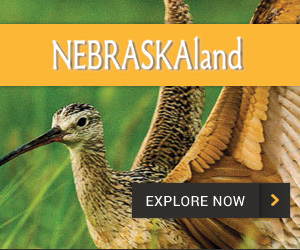 Lewis and Clark’s upland game habitat offers hunting opportunities for pheasant, quail and dove. 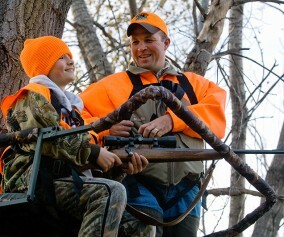 Big game hunting can also be found on the area with good numbers of deer and turkey. Special regulations do apply to the Weigand/Burbach Area. Check with the park office for details. 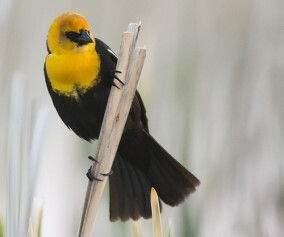 Lewis and Clark is a prime area for bird watchers, especially for bald eagles. Alert visitors can also spot wild turkeys, deer, coyotes and a variety of other small mammals. Lewis and Clark offers day use areas for picnicking. These areas include tables and fire rings. Picnic shelters are also available. A playground is located in the Weigand and Burbach Area. Horseshoe pits and a sand volleyball court are available, as well. Lewis and Clark SRA offers 4.5 miles of hiking, biking, cross country skiing, snowmobiling and horseback trails, which may be accessed in the South Shore Area. During the winter months when the ice is sufficient, the lake is open to ice fishing, skating and snowmobiling. Lewis and Clark offers 10 modern two-bedroom cabins. Cabins have two queen beds and three single beds with a maximum occupancy of seven. Cabins are equipped with linens, towels, stove, refrigerator, coffee pot, toaster, microwave and kitchen service for sevem. All cabins also have a covered patio, picnic table, outdoor grill and campfire ring. Reservations may be made up to a year in advance. Lewis and Clark has over 150 electrical sites with 30- and 50-amp electrical hook-ups and more than 100 primitive campsites. Campgrounds include showers, picnic tables, fire pits, nearby water spigots (not hookups), dump stations and playground. 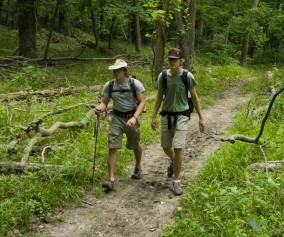 Camping is available year-round; however modern facilities operate from April-October, weather permitting. An equestrian camping area with corrals is also located in the south shore area. Water is available but no electricity.